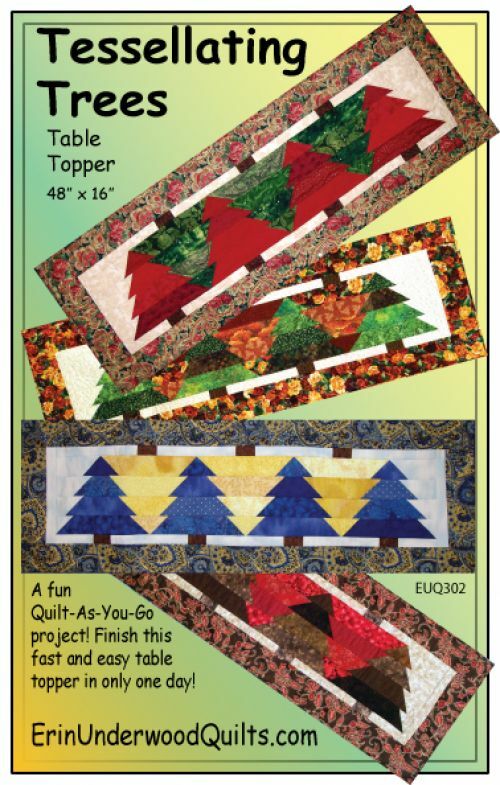 Finish this fast and easy table topper in only one day!. Quilt-As-You-Go to complete the top or "quilt-as-desired". Your choice!